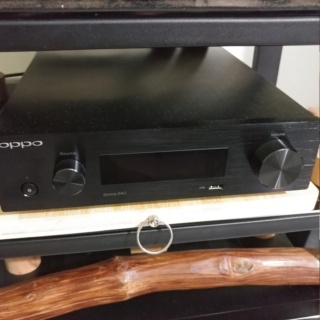 Selling my oppo sonica dac at rm3k. Warm musics & good control app & multi inputs. rca, balanced inter connect cables & power cord. Pls contact me at 0187926861 to deal.